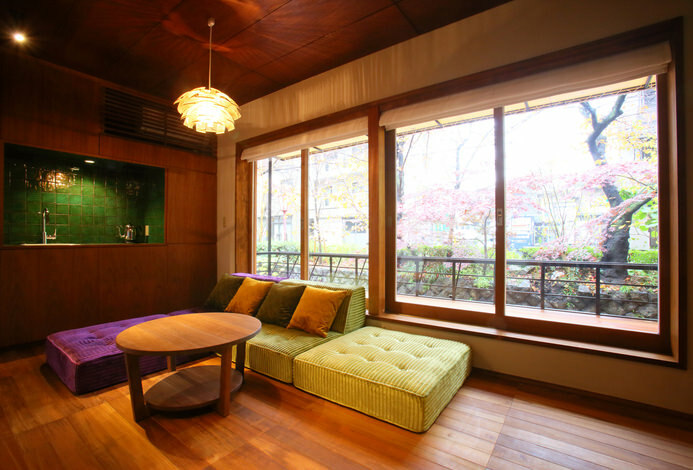 A Sunroute that has never existed, Hotel Sunroute Kyoto Kiyamachi opened on August 2018. 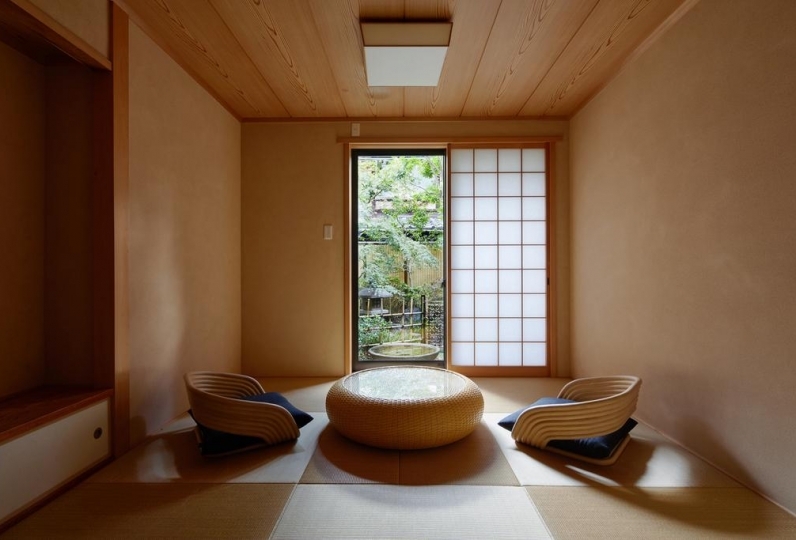 The calming Japanese modern atmosphere will heal the fatigue of your trip. 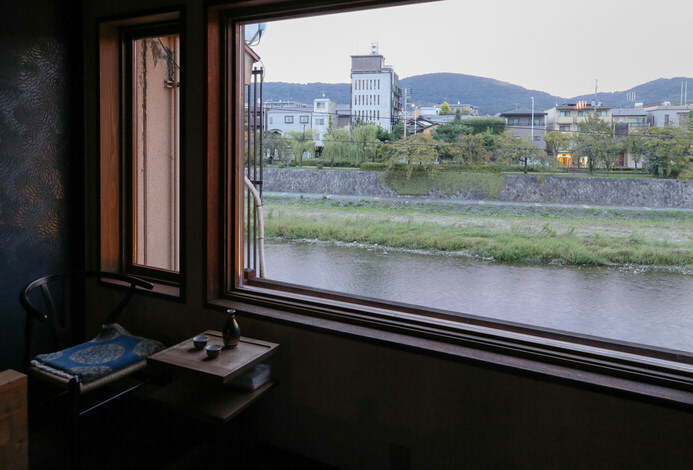 There are various types of rooms ranging from riverside rooms where the Kamogawa river spreads before your eyes to rooms where you may view the Higashiyama mountains. You may enjoy Obanzai(Kyoto cuisine) in buffet style for breakfast. 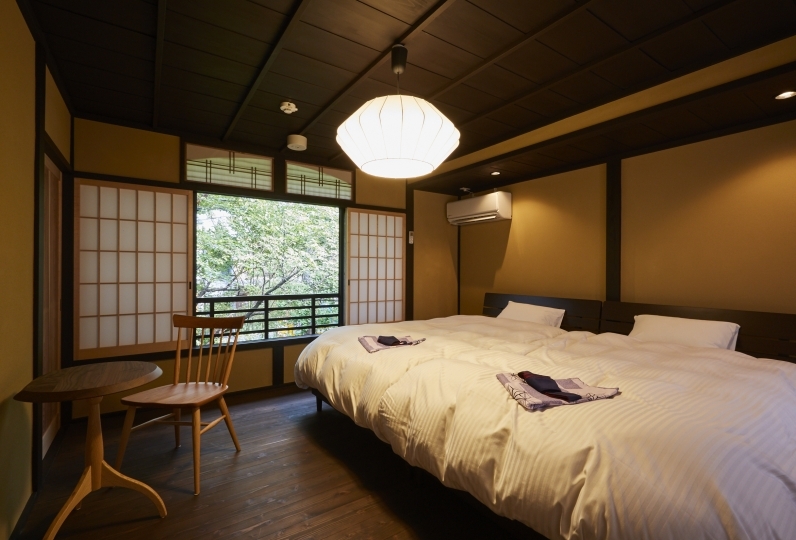 It is only 10 minutes by bus to Kyoto station and is of convenient location to use as the base for sight seeing. 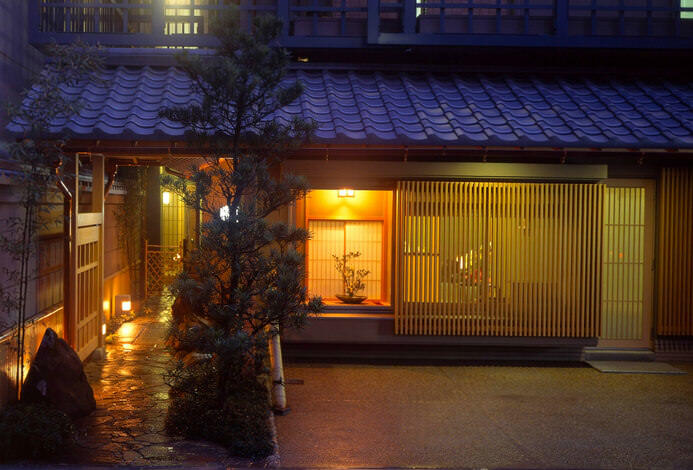 Enjoy your trip in Kyoto staying at a high quality hotel. The hotel is quiet and comfortable. 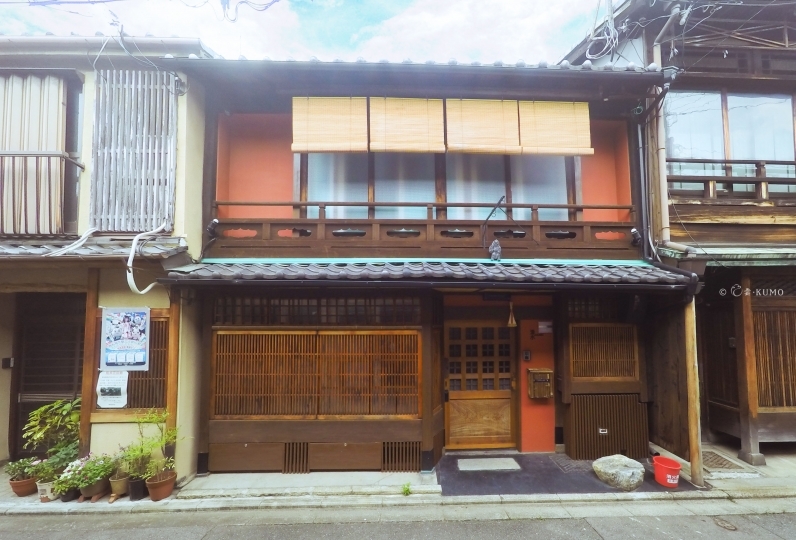 It is a 10-minute walk to Kawaramachi and close to Kamogawa. The rooms are clean and staff service is done! We used in reservation of the day. 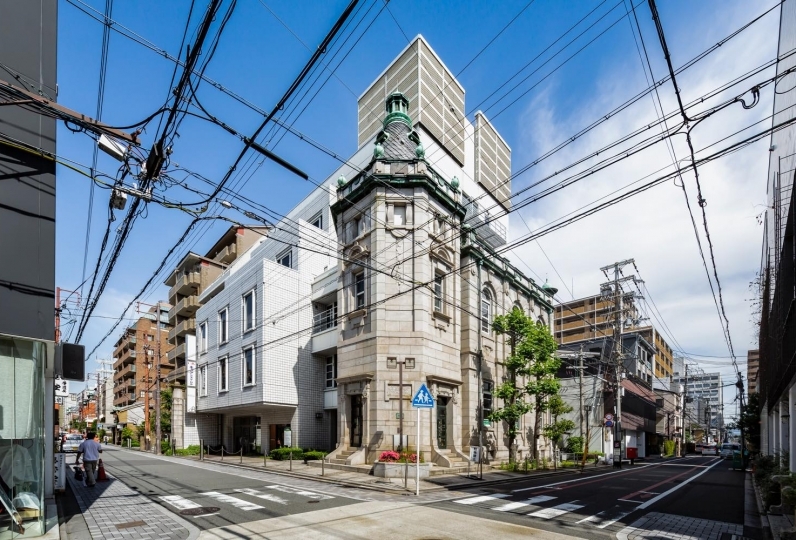 Kyoto hotels are not readily available after soaring prices. It was a stay of a high business hotel for me for about 25,000 yen by the reservation this day. 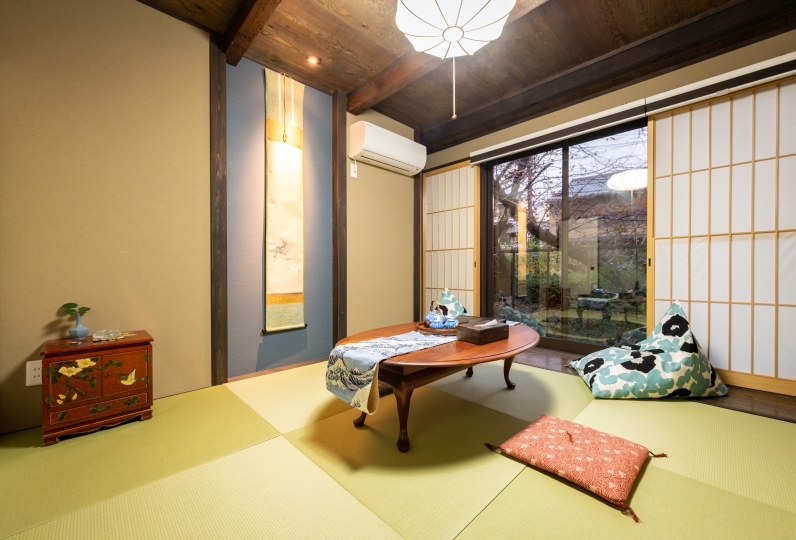 The rooms are large, yet new and comfortable for Kyoto, and the bathroom and toilet are divided. 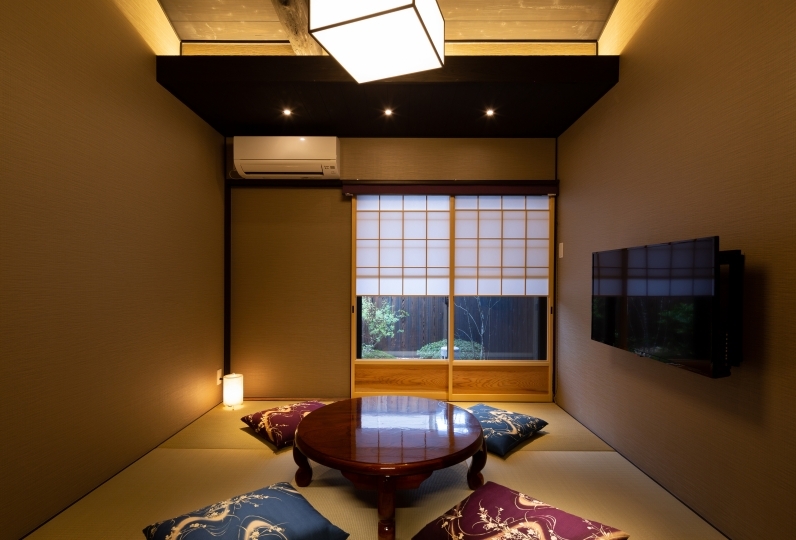 Also, I could see the cherry blossoms from the room and it was a very memorable stay. There were a lot of pleasant shops nearby, and I had no problems with dinner and light meals. In addition, convenience store and bus stop for Kyoto Station were near and were convenient. My friend in Kyoto told me that it was an inconvenient place, but I am satisfied with it as a tourist. Thank you very much. 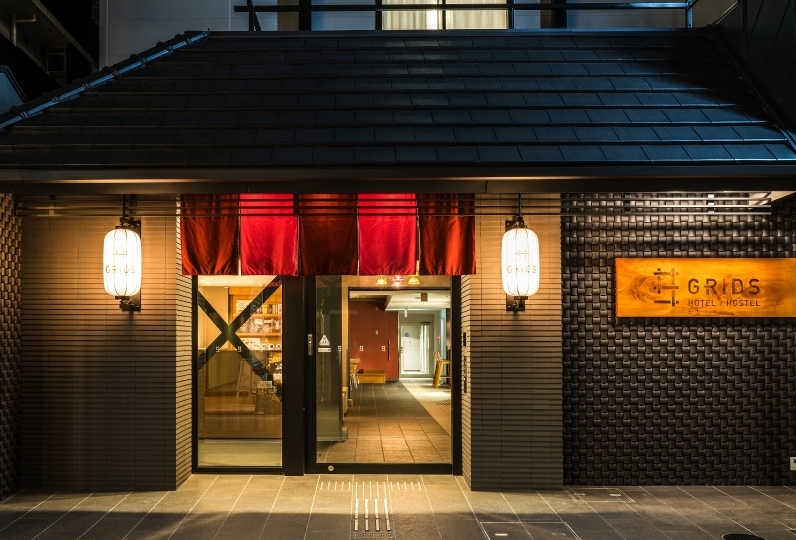 Very close to Kamogawa, the hotel's facilities are very new, very comfortable to live, the bathtub is very large, the bathrobe is also very good to wear, the most important thing is that the service staff is super good, recommended recommended! 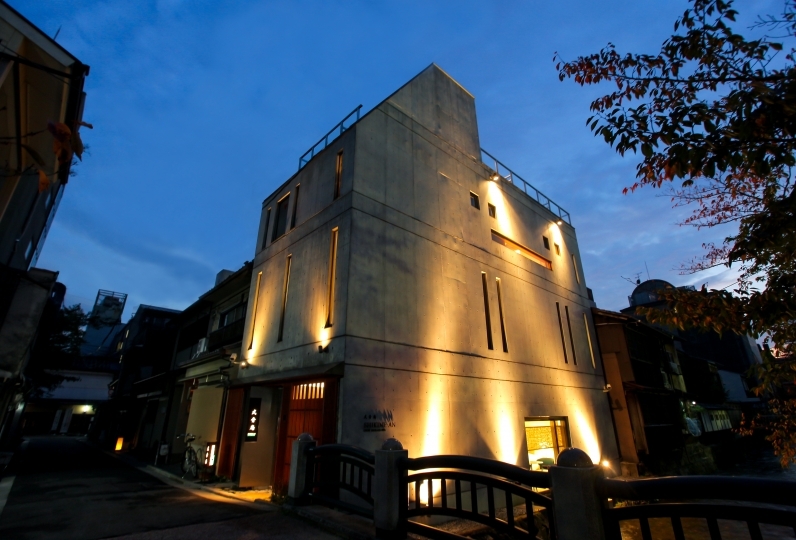 The Japanese restaurant Obana is of mature atmosphere adopting modern taste in a Japanese space. You may use for various scenes and spend a relaxing luxurious time. You will be welcomed with food and tableware that have been arranged modernly yet respecting the tradition. 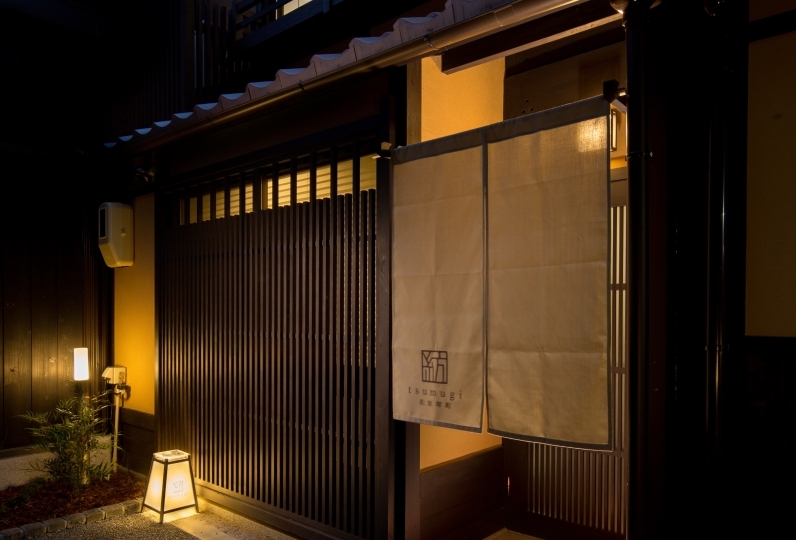 Although the breakfast is a Japanese and western style buffet, grilled fish and Chawanmushi(steamed egg custard) of Kyoto style will be made each time by the Kaiseki artisan, and will be brought fresh to your table. There is no public bath. Please use the bathroom in your room.